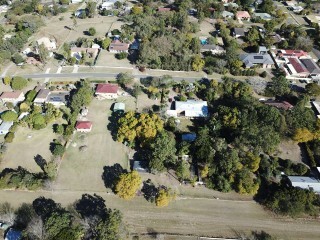 4,614m² Parcel of land is now available for Development. 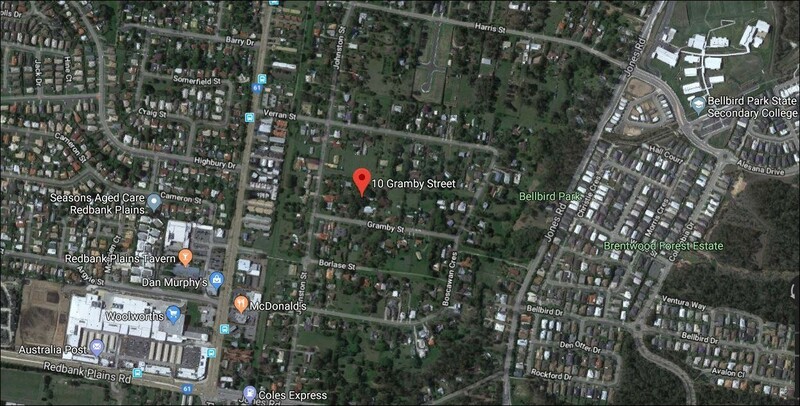 This block is ideally suited for development with 80,46m street frontage off Godolphin Street and 18,68m off Gramby Street. 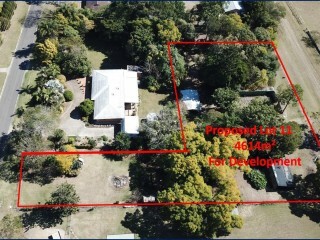 The proposed block of land is "L" shaped, in a flood free area of Bellbird Park. 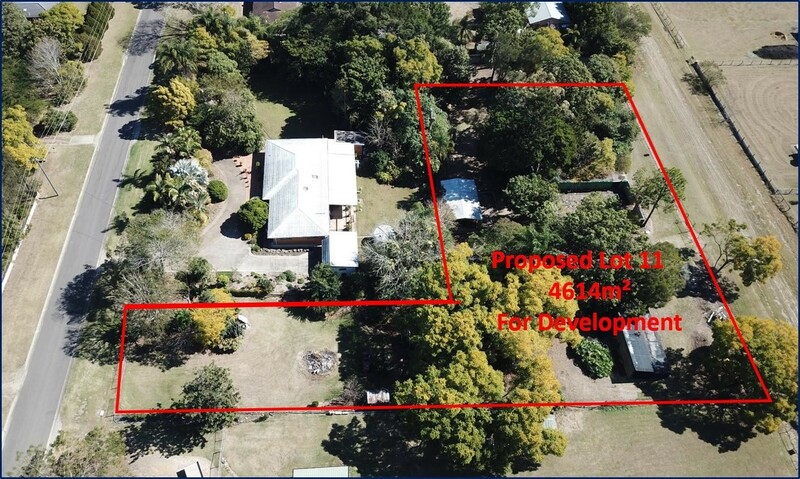 Fortunately this property, the Proposed Lot 11 on 18-20 Gramby Street and subject to Development Approval, has come to market at the same time neighbouring properties are on the market, so an astute developers would be able to package the various blocks together for their development. 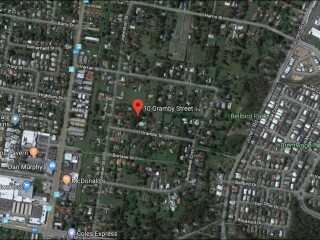 The site is located within the well-established Ipswich growth area and has adequate access to all necessary Ipswich Council’s services. 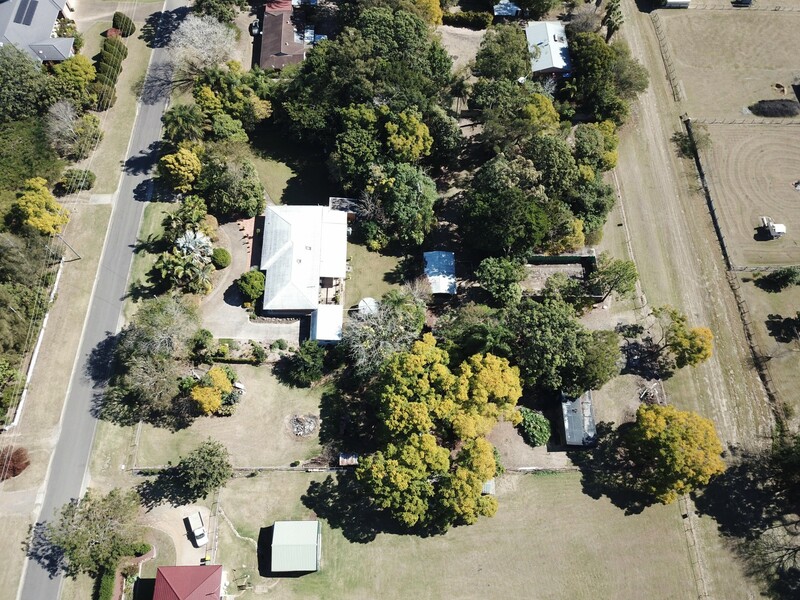 Lot 11 located in the heart of Bellbird Park in an established, quiet neighbourhood is surrounded by established quality family homes. 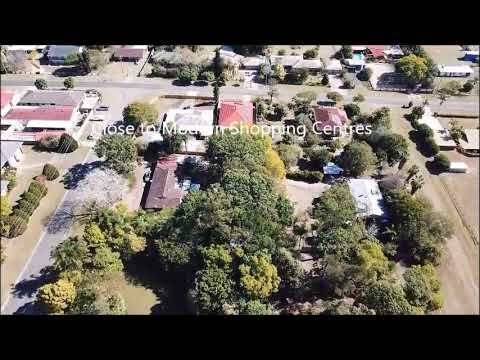 This is the DEVELOPMENT SITE an astute developer has been waiting for, just a few minutes’ walk to Redbank Plains Town Square, the shopping precinct that has seen fantastic development in the last year, making it the centre of choice for Bellbird Park residents. It's convenient location and quiet lifestyle is only a short drive to other local shops like Springfield Central's Orion Shopping Centre. 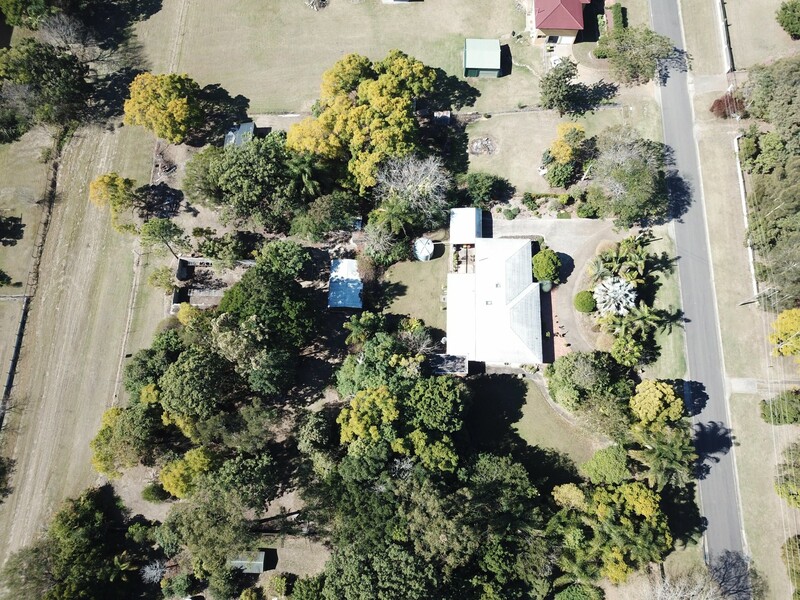 There are numerous schools, both state and private, within 5km of the property, hospital and medical facilities nearby and access to Brisbane is just 35 minutes away on either the Ipswich Motorway or Centenary Highway. 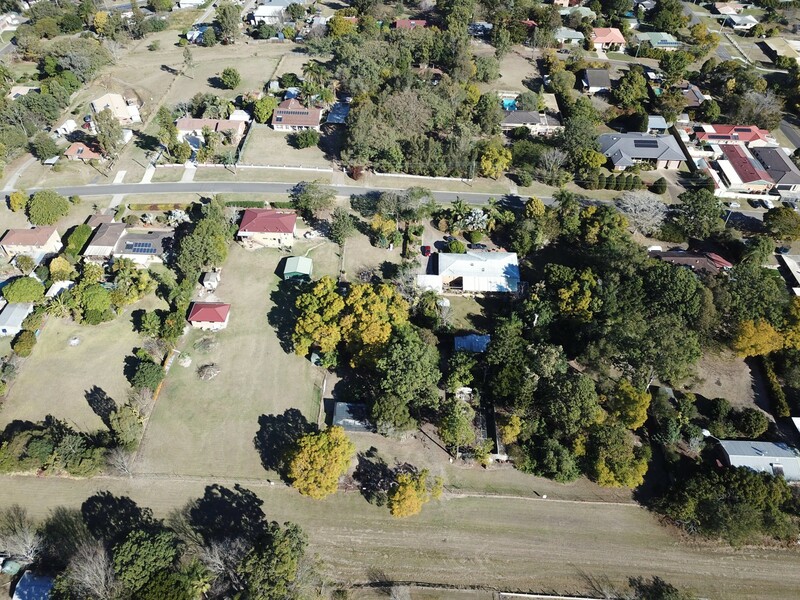 The Master Planned Greater Springfield Community is Bellbird Parks immediate neighbour. 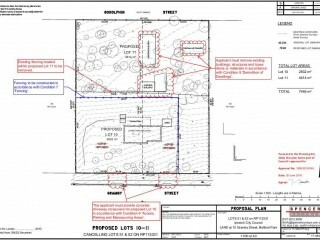 The property title is under 2 Lots (10 & 11). The owner is having the lot boundaries realigned to separate the current home and gardens from the remaining property. 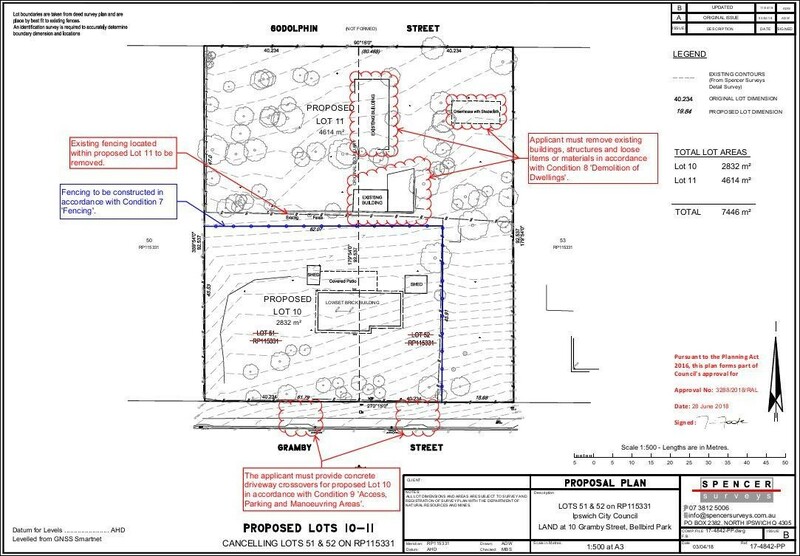 The new Lot 11 will be a battle axe shape with the largest street entrance being on Godolphine St a gazetted road that hasn't been formed. 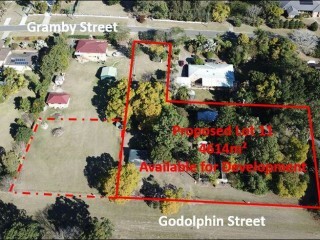 Property gently slops from front (Gramby St) to back (Godolphine St). 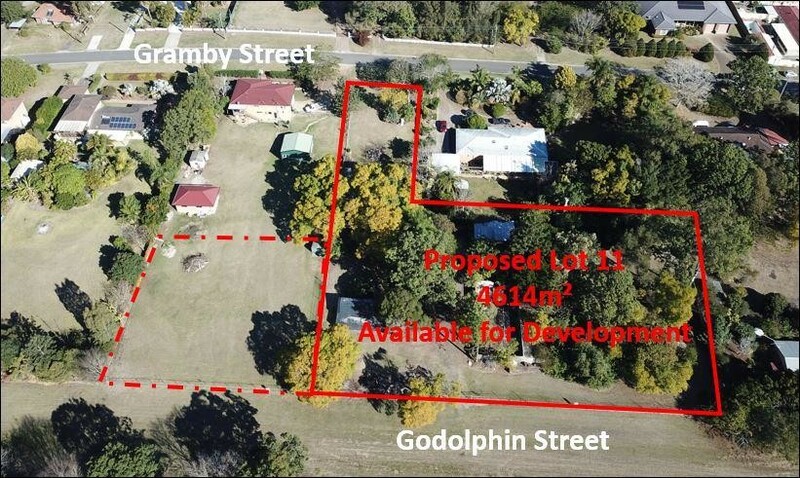 The larger portion of the block (bordering Godolphine St) is relatively flat road access of approximately 80m.